In April 2016, amfori BEPI became an Associate Member of the ZDHC (Zero Discharge of Hazardous Chemicals), a group of over 20 leading footwear and textile brands, value-chain affiliates and associate contributors, committed to working together to advance towards zero discharge of hazardous chemicals. 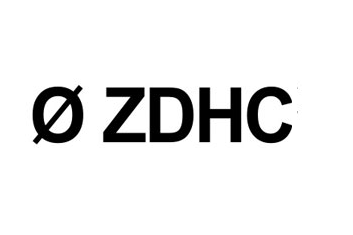 The ZDHC Programme is focused on harmonising standards across the textile and footwear supply chain by addressing proper chemicals management and promoting safer chemistries. amfori BEPI recognises the challenges members face with regards to chemicals and chemical management in the supply chain. We are also aware that creating systemic change and improvement can only be achieved by working together as an industry on these complex issues. The work, delivered in the form of standards, tools and training available will be offered to BEPI Participants in the Chemical Management module of the amfori BEPI Framework.